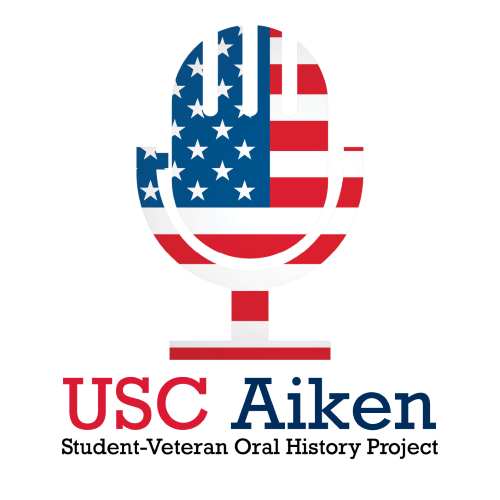 Hillary Polander is a Marine Corps veteran and first year chemistry major at USC Aiken. Kylie Tager is a first year biology major at USC Aiken. The interview was conducted for Honors 101-Oral History. The interview begins with a brief history of Polander’s childhood and high school years. The interview then changed focus to her military career, beginning with Parris Island and ending with her duties in Air Support Squadron at Cherry Point MCAS, NC. The interview then focuses on her life post-military, school (universities, major, difficulty of transition, etc. ), hobbies, lifestyle changes, and future goals.